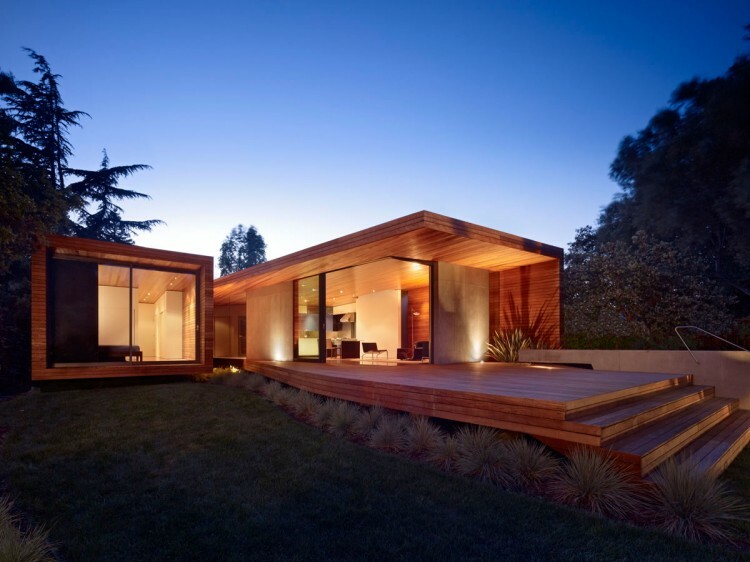 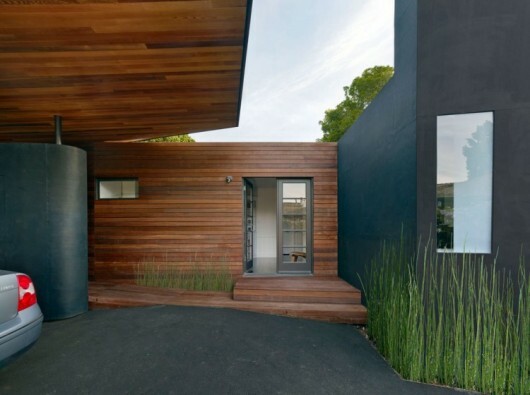 Menlo Park Bal House | Shelby White - The blog of artist, visual designer and entrepreneur Shelby White. 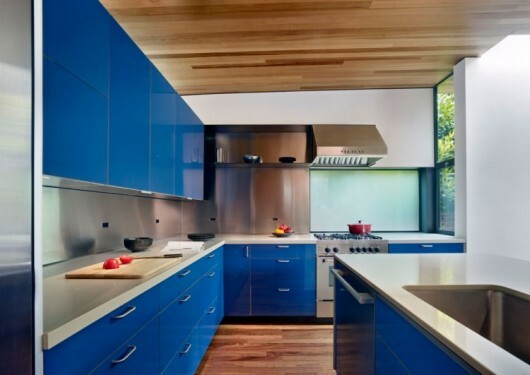 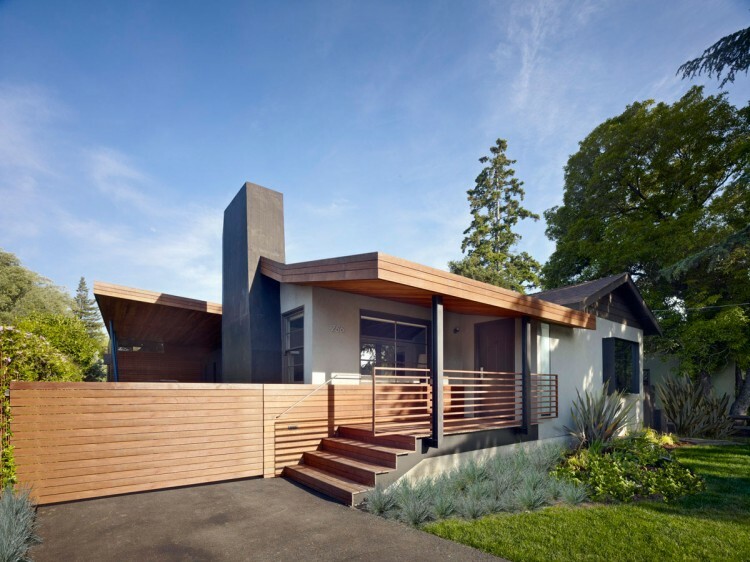 Terry & Terry Architects transformed a once mid-century ranch house into a very attractive 2,000 square foot residence in Menlo Park near San Francisco. 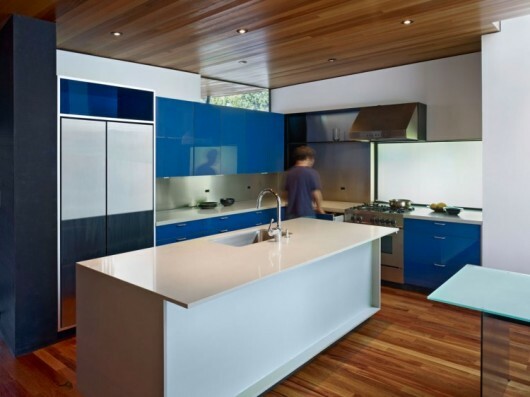 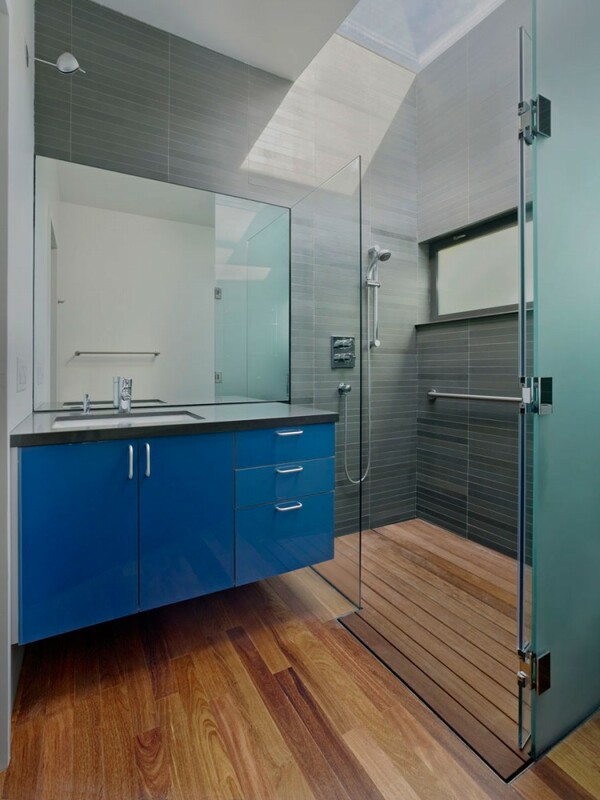 The home was designed for a retired couple who wanted an open and accessible floor plan. 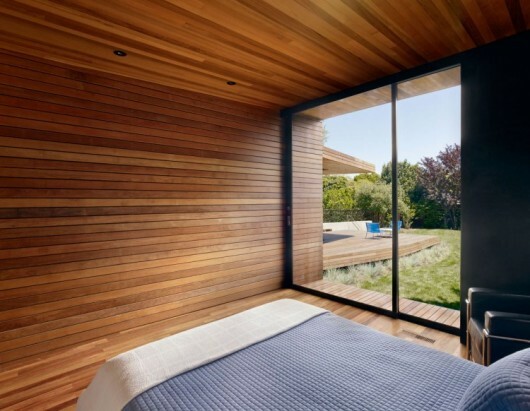 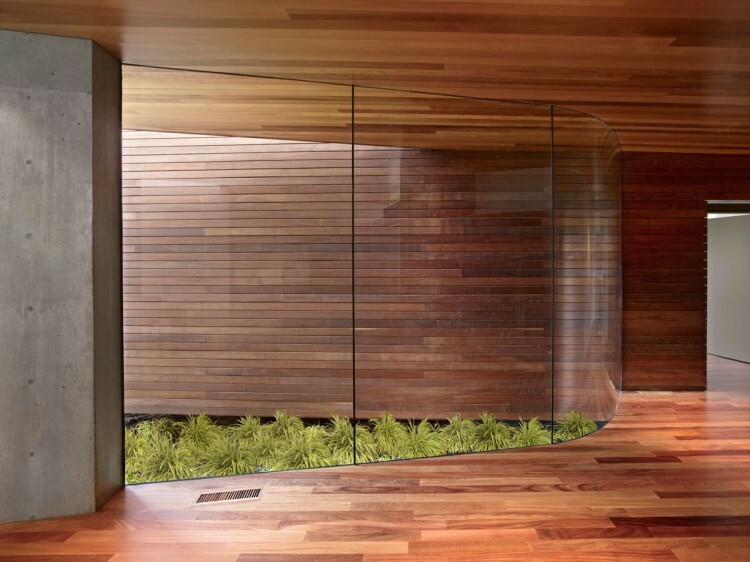 Many of the rooms have floor to ceiling windows that allow the outside to feel a part of the home. 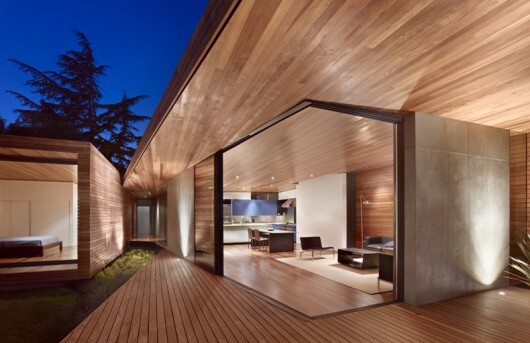 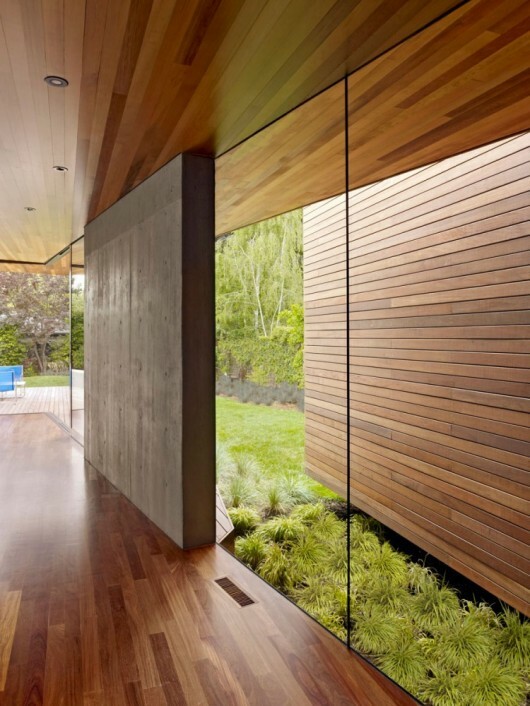 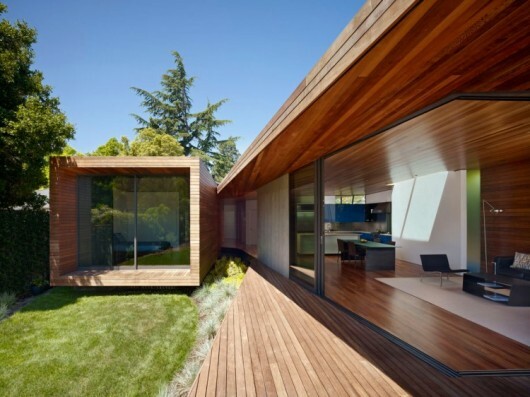 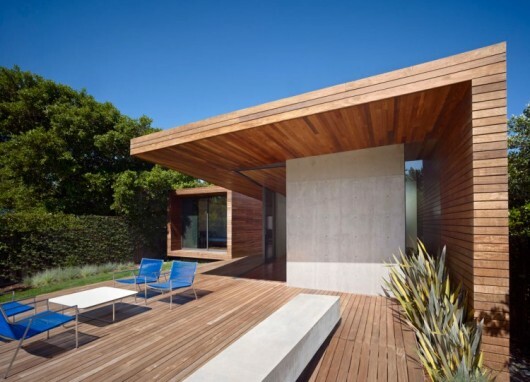 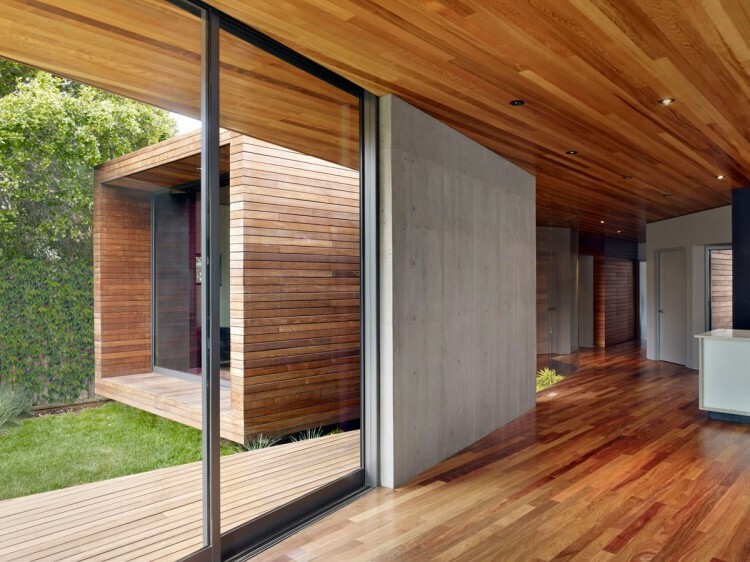 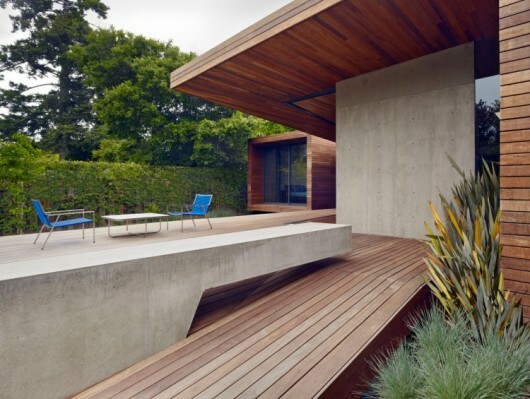 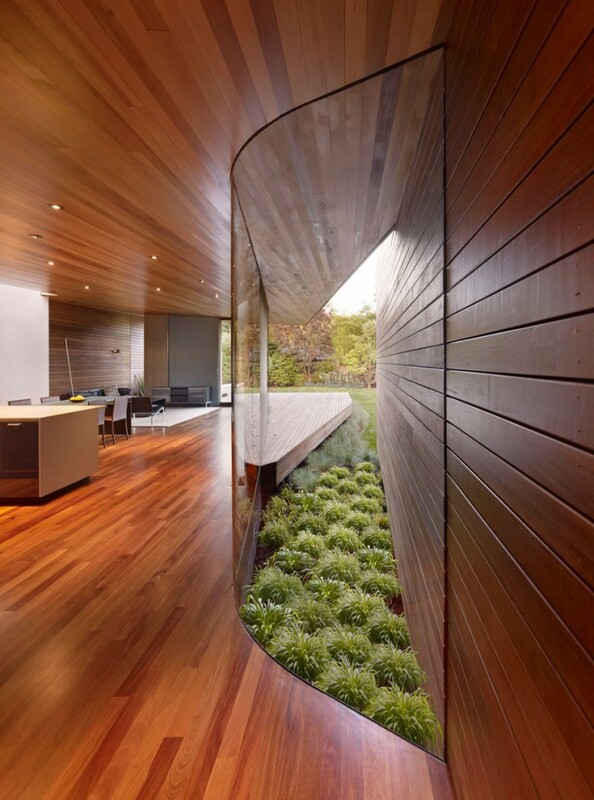 Terry & Terry Architects has been on the blog once before, but this house takes the cake.